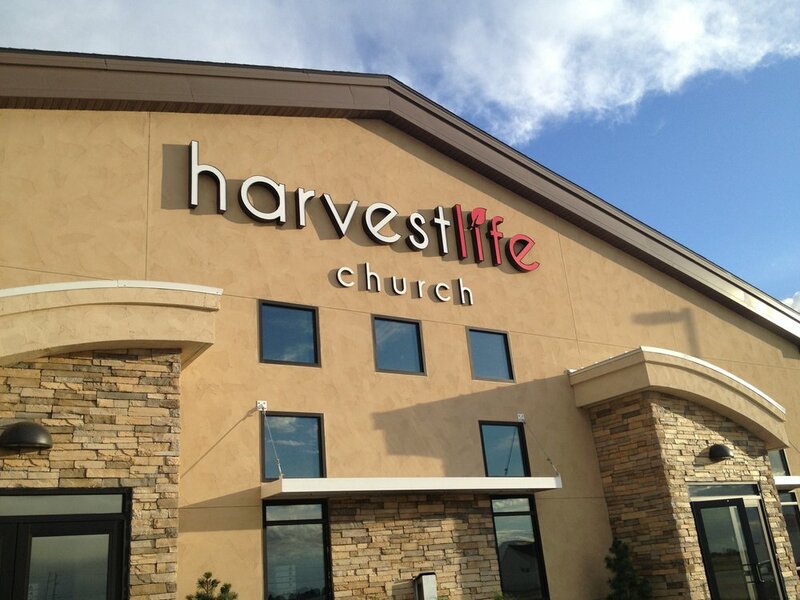 Are you looking to get married and are interested in renting out Harvest Life Church for your venue? Please fill out the form below. Once we have reviewed your dates and times, we will contact you to confirm if that date is available on our calendar. If it's open, a deposit of 50 % of the total for the venue will be due to hold your spot. Please fill out the form below. Once we have reviewed your dates and times, we will contact you to confirm if that date is available on our calendar. If it's open, a deposit of 50 % of the total for the venue will be due to hold your spot.